Over 50 million people visit the Walt Disney World Resort in Florida each year. They come from all over the United States and from different countries all over the world. Some come for the amazing show-stopping entertainment. Some come for the thrilling rides and attractions. Still others come for the chance to experience the “magic” everyone talks about. But no matter who they are or why they come, most Guests that visit Disney World are sad to say goodbye on the last day of their trip to the parks. 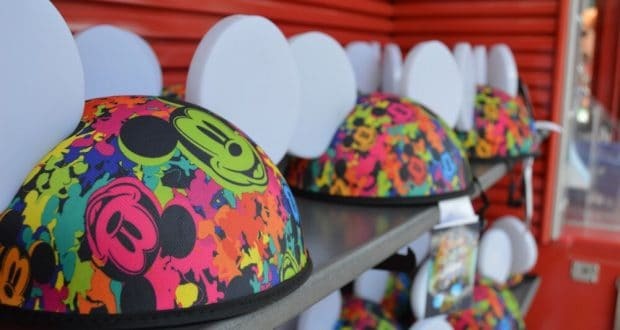 But lucky for them, Disney has some really fun souvenirs they can take home to memorialize their trip for years to come. But what happens if you’ve visited Disney so many times that you’ve acquired just about all the souvenirs, knick-knacks and Disney keepsakes available for purchase in the parks. Here’s what you do—ease your conscience and lessen those guilty feelings about your excessive souvenirs purchases by purposing to buy some of the more practical and useful souvenirs from the most magical place on earth. After all, if you can actually use some of the souvenirs you buy, you don’t have to feel guilty or excessive at all. Here are 12 of the best—which ones would you find most practical?